Our Physiotherapy and Rehabilitation Center offers specialised care delivered by a team consisting of some of the best Physiotherapists in Abu Dhabi who follow a compassionate and outcome-based approach. Our expert team of physiotherapists uses evidence-based approach to provide highest level of care to help our patients achieve their maximum functional potential. Our Physiotherapy and Rehabilitation center is equipped with state-of-the-art equipments and spacious treatment rooms. Anuja Shah completed her Master's Degree in Physiotherapy from the Apollo College of Physiotherapy in Raipur, India. 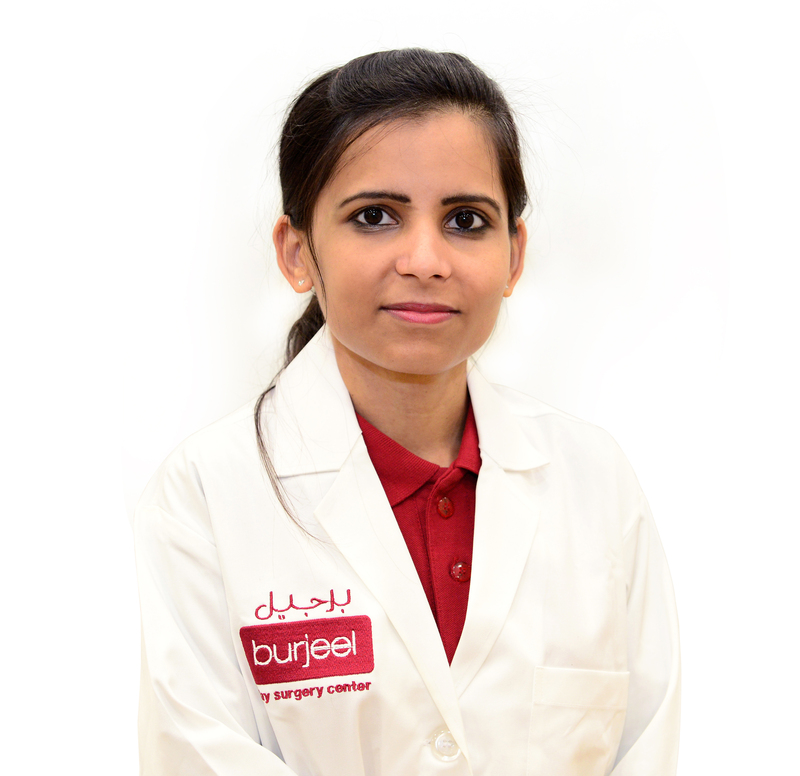 She has over 8 years of experience in reputed healthcare institutions in India and the UAE. She has been involved in pain management with the help of endurance training, postural education, radial shock wave therapy, ergonomic correction and soft tissue manipulation. Anuja keeps abreast with the latest developments in her field by attending workshops, seminars and conferences on a regular basis. She is well versed in English, Hindi and Marathi.. ... Read more..
Suneel Kumar has over 10 years of post-graduation experience in outpatient and inpatient physiotherapy. He has worked at inpatient rehabilitation focusing on intensive rehab for post-operative care orthopedics and neurology patients including stroke and long term conditions. He completed his Bachelors in Physiotherapy followed by a Masters from Queen Margaret University College, Edinburgh UK. 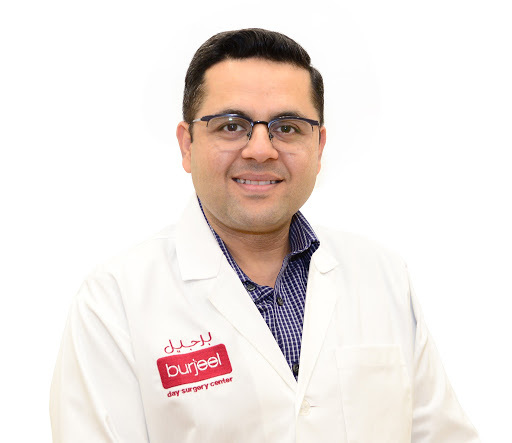 He is registered with the Health Professional Council, United Kingdom and is a member of the Chartered Society of Physiotherapy, United Kingdom.. ... Read more..